This 6 unit two story brick w/ aluminum siding apartment building is an excellent investment opportunity. 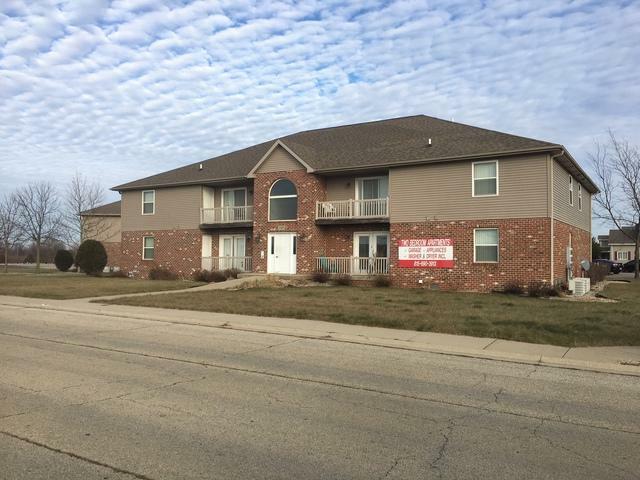 Located behind Northfield Square Mall this building offers tenants an array of amenities. Each unit is approximately 1000 sf. Each unit consists of 2 bedrooms, 1 bath, dishwasher, range, range hood, refrigerator and washer & dryer. Also, includes a 1 car garage for each unit. Additional features include balconies and walk in closets. Units are all electrical heat pumps, no gas. This is one of 15 buildings that MUST be sold TOGETHER as a PACKAGE! The other properties are 606 & 612 Double Jack, 1522 Lemna, 1596 Lemna, 1399 Lemna, 1500 Wingo, 1500 Northfield Meadows, 797 Double Jack, 890 Signature, 1507 Girard, 1513 Girard, 1503 Wingo, 898 Signature, and 787 Double Jack.